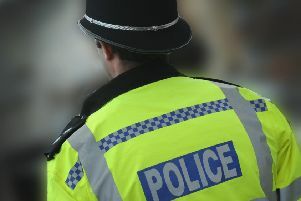 A police officer understood to be from Crawley has been accused of gross misconduct. It was alleged PC Forrest Knight shared information he illegally accessed on police IT systems with a third party and entered false information on the force’s booking on/off system relating to his own duties, said a police spokesman. The hearing will start at 10am on Wednesday (February 24) at Sussex Police Headquarters.